Raj Bhavan Haryana is situated on a sprawling estate facing the picturesque Sukhna lake in Chandigarh. The estate is flanked by UT guest house, the Chandigarh Golf course and Sukhna lake. 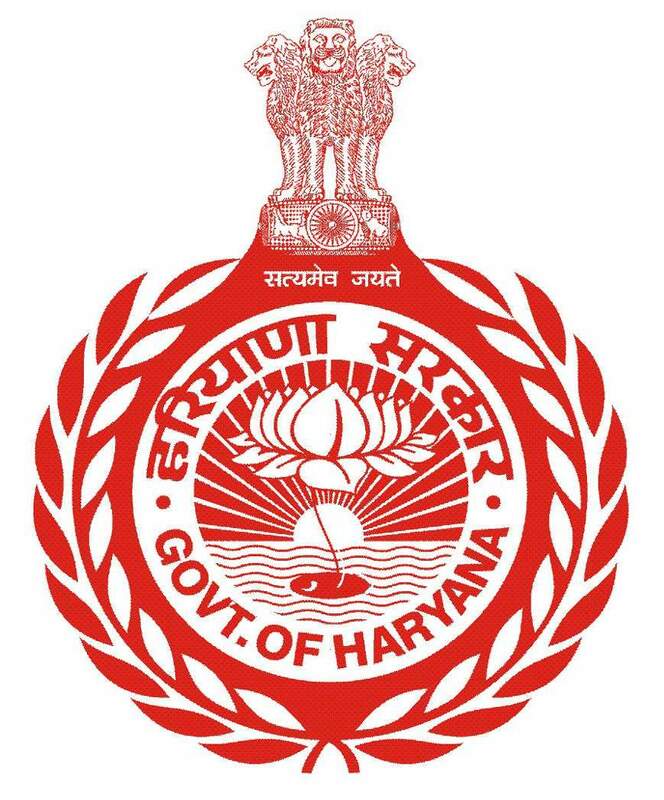 After the division of the erstwhile unified state of Punjab into Haryana, Himachal Pradesh and Punjab in the year 1966-67, the office of Governor Haryana shifted to the present location.